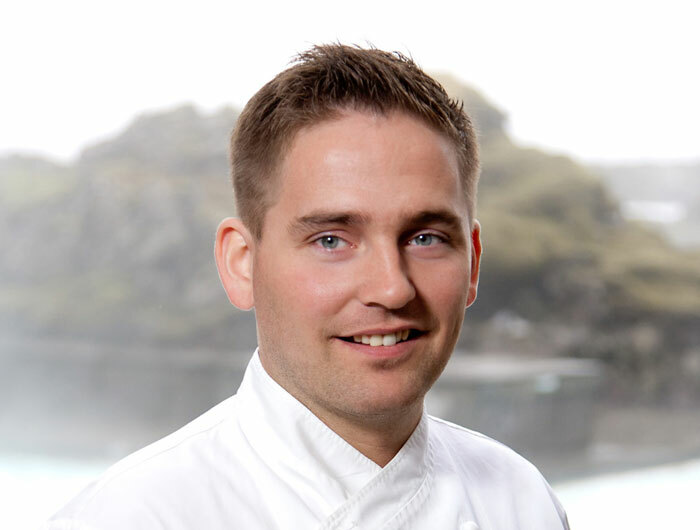 Named the Nordic Chef of the Year in April 2014, Viktor Örn Andrésson is a star in Iceland’s culinary world. He was named Icelandic Chef of the Year in 2013 and has been a member of the Icelandic National Culinary Team since 2009. In 2008, Viktor placed second in Iceland’s Chef of the Year competition, and he received gold and silver medals at the 2010 Culinary World Cup. Viktor has also participated in two Bocuse d’Or championships, reaching fifth place in 2005 as an assistant to Ragnar Ómarsson and eighth place in 2009 as an assistant to Friðgeir Ingi Friðgeirsson. 2001-2004 Cook apprentice, Radisson sas Hote saga. Grill Restaurant.